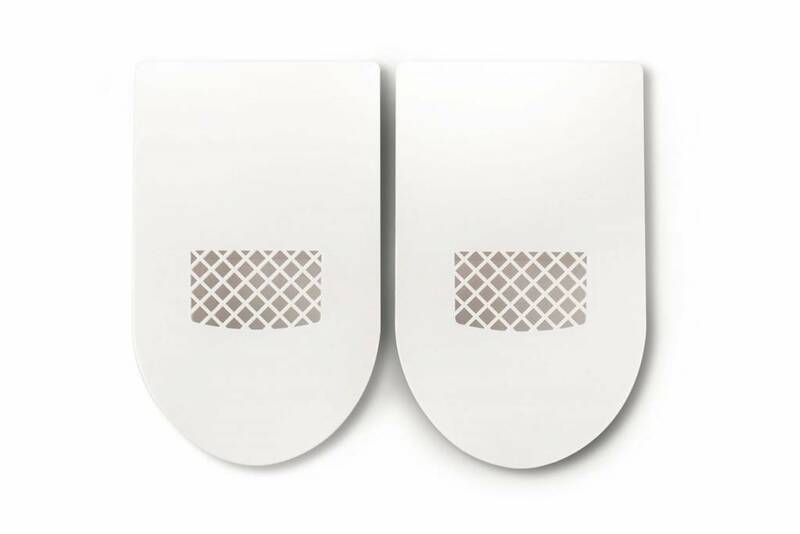 The Shoefresh insoles have been especially developed for people suffering from sweaty feet. Smelly feet are caused by bacteria and fungi. The bamboo fiber on the top layer of the insole and the carbon layer with potassium alum help against the spread of fungi and bacteria. Because of this the unpleasant odor, and the risk for nail fungus / athlete's foot, will decrease significantly. The sterile and anti-bacterial properties of bamboo are traditionally known. More about preventing nail fungus and athlete's foot. The insole absorbs the sweat of the feet and guarantees freshness and hygiene for the whole day. The latex foam allows a soft and comfortable feeling. An ideal insole for people with sweaty feet, for athletes and for people who are prone to getting athlete's foot. TIP: Old smelly shoes can be refreshed completely by replacing the old insoles with the Shoefresh insoles and using the Shoefresh shoe refresher. The Shoefresh Insoles are suitable for shoe size 35-46. You can cut the insoles to the right size. It is important to cut them correctly to make sure that they are comfortable. Please follow the steps below. 1 Remove the old insoles from your shoes. 2 Place your old insoles on top of the new Shoefresh Insoles. Make sure the inside of both insoles align. 3 Trace the old insole with a pen. 4 Cut the insoles to size. Make sure you, don’t cut them too small. 5 Place your new insoles into your shoes.